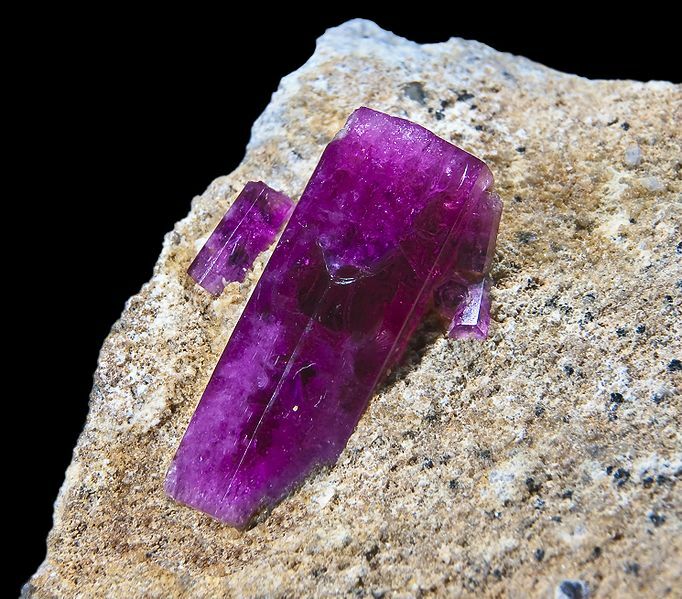 This quiz is all about rocks and minerals. Do you remember the main properties of minerals, and of the three types of rock? What is the Mohs scale, and where do different minerals belong on it? The quiz is based on material from Chapter 2 of LinguaFrame’s textbook Biology and Geology – ESO 1.